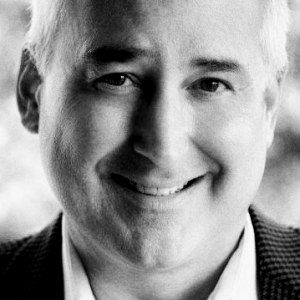 The CEO of Bricsys, Erik De Keyser, often quotes modernist architecture pioneer Ludwig Mies van der Rohe (a.k.a “Mies”), the Father of Less is More. “There is an existential need for simplification“, said Mies. With BricsCAD BIM V19, we deliver that simplification in the user interface, to enable faster, better, much more consistent development of your Building Information Model. Sound like a bit of a conundrum? It’s not. Come join us, and we’ll show you why. In the end, detailing capability will determine the overall winner of the Great BIM Race. BricsCAD BIM V19 delivers an efficient, full 3D workflow that starts in 3D and stays in 3D. It leverages machine learning to connect layered compositions: quickly, consistently and correctly. This accuracy promises exquisitely accurate quantity take-offs, and truly accurate detailing across the entire model. BricsCAD BIM also sits on a platform that features a world-class mechanical modeler. Now, you can deliver fabrication drawings for the most complex façades that you can imagine. All of this in a single, simplified, unified user interface. Use advanced AI to solve once, use many. Show detail only when required; yet be accurate from the start. The concept of “visual control’ – making design decisions from what you see in your BIM – is only possible with BricsCAD BIM. Now in its fourth major release, BricsCAD BIM proves the viability of .dwg as a core format for real 3D Building Information Modeling. A new, simplified UI takes advantage of the lessons we’ve learned from BricsCAD Shape. PANELIZE and the new curtain wall command make short work of designing facades. The ability to create BIM components via importing & parameterizing RFA files streamlines the development of your BIM. Add the components you create directly to your model with drag-and-drop. The PROPAGATE command works with new live building grids and reflected ceiling plans to help you consistently raise the development level of your building model. It automates tedious and repetitive tasks, again leveraging our work in machine learning. Want to create an entire 3D floor plan in less than a minute? You need to see QUICKDRAW with the Magneto cursor. 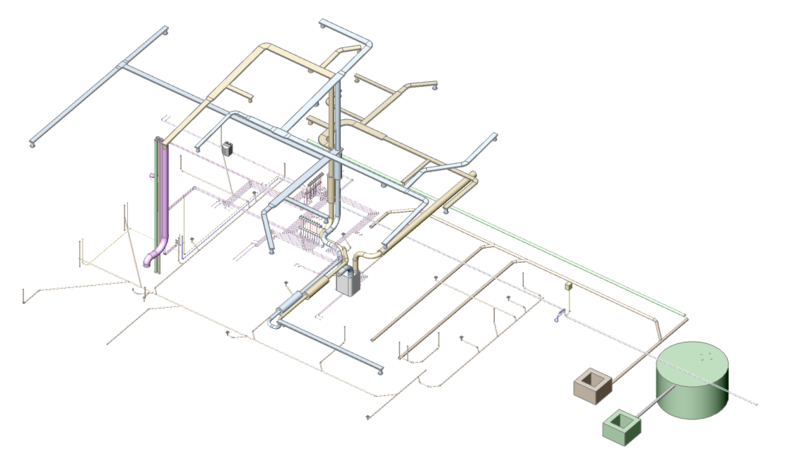 HVAC modeling takes on a solid foundation with new profile libraries. The new SITE object understands volumetric grading and lets you shape the terrain for your building model. 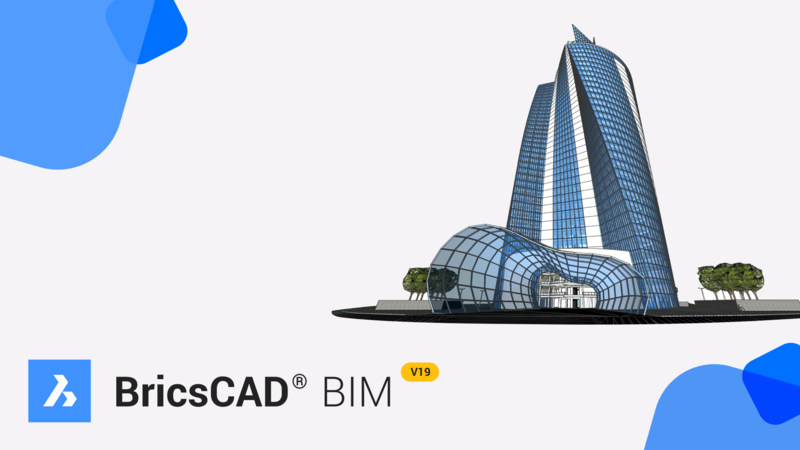 There’s too much more to list here – go to bricsys.com to find out more about BricsCAD BIM v19. Are you going to be a leader, or a follower? We’re here to tell you that BIM can happen in .dwg, in a familiar workflow, without advanced “training”. If you know how to design a building in BricsCAD® or AutoCAD®, you’re 80% of the way to the BricsCAD BIM workflow. We have a process that you’ll feel right at home with… why not give us a try? 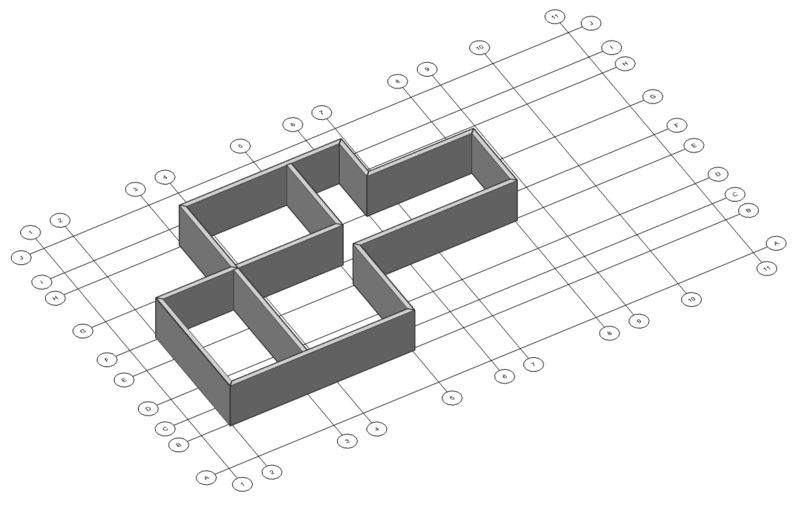 At Bricsys, we’re striving to simplify the path to real 3D Building Information Modeling. Let’s move down that path together – we’re listening.